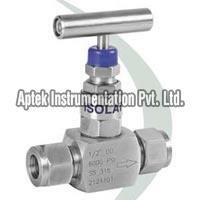 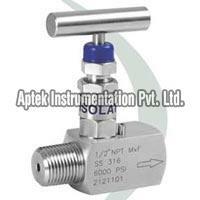 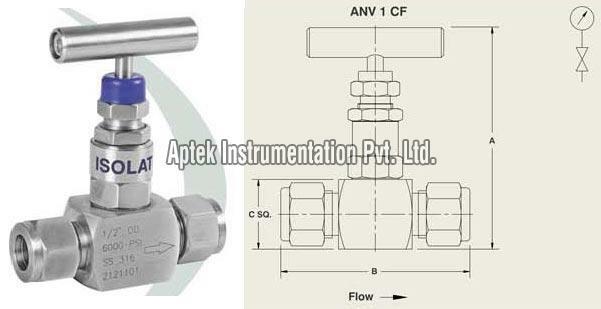 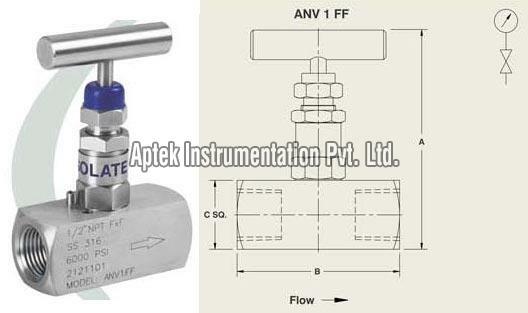 Needle Valves ANV (1), offered by us, are an ideal option for isolating or throttling applications. 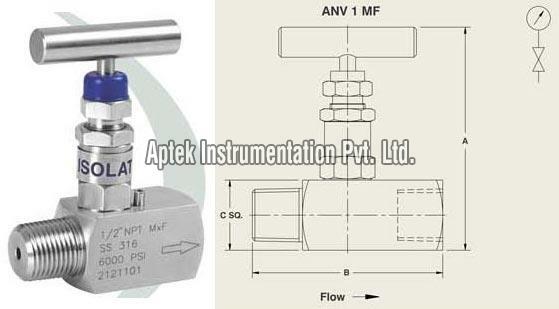 Self centering and non rotating stem in our Needle Valves ensures perfect seating. 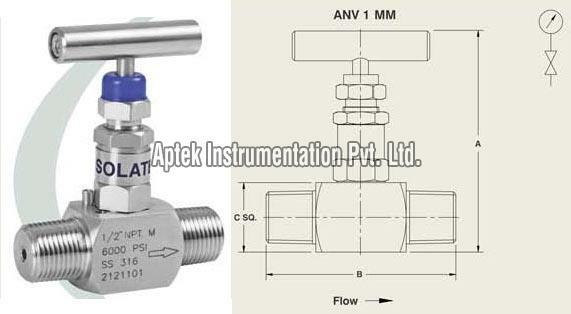 The rigid design of our Needle Valves gives these a repetitive bubble tight shut off, easy maintenance & long trouble free life, maintenance & long trouble free life. 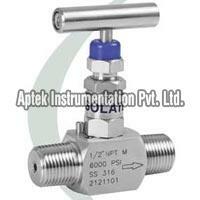 MOC in accordance with NACE MR 0175 is available on request. 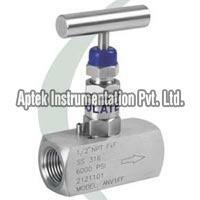 Monel, Inconel, Hastelloy, Duplex steel are also available on request.